Microsoft has renewed the Scalebound IP. 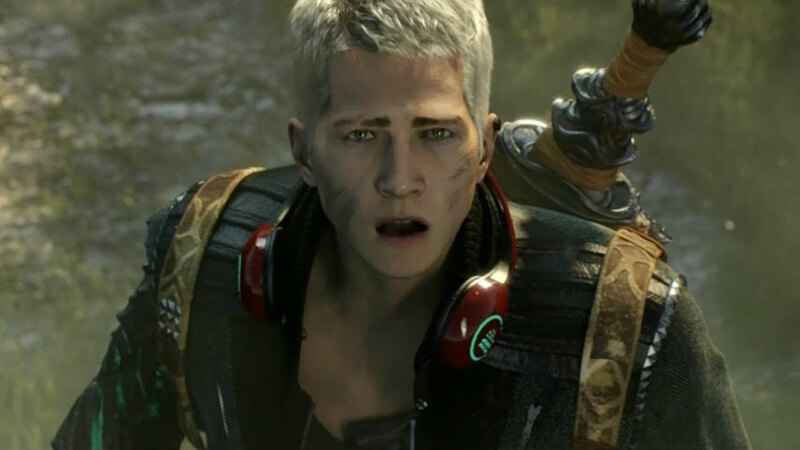 At the start of the year, Microsoft announced the cancellation of Scalebound, an open-world action RPG from Platinum Games announced at E3 2014. All of that kerfuffle eventually died down, but today, SomosXbox reported that the Scalebound rights have been renewed. The Justia Trademarks site logs movements on trademarks and this month Microsoft filed to extend the trademark for a second time. Admittedly it’s not something to get too worked up about, but we can always dream that they’ve had a change of heart in the wake of the cancellation announcement. Rumours are already flying around on Twitter, with one user claiming to have the inside scoop, saying, “Development is resumed, led by and entrusted to an important ‘close’ MS team,” but they haven’t cited any source so don’t put too much stock in the notion of a remake from the ground up just yet. What do you think? Do you see a glimmer of hope, or is it just business as usual?